Stars The Agency: Darren Bridgett books movie role in P.T. Anderson's film, "The Master"
Darren Bridgett books movie role in P.T. 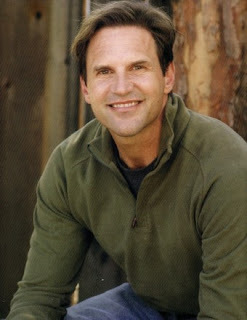 Anderson's film, "The Master"
Darren Bridgett booked a role in Paul Thomas Anderson's new feature film "The Master". Darren's film colleagues shall include Oscar winner, Philip Seymour Hoffman and Joaquin Phoenix. Paul Thomas Anderson has directed high profile films such as "There will be Blood", "Magnolia" and "Boogie Nights." Michel Michelis voices for "Cars 2"
Jocelyn Pearl in "The Blue Rose"